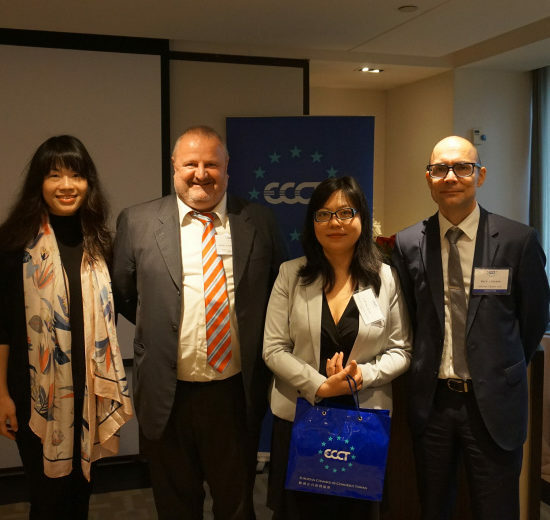 The ECCT's Healthcare Enhancement, Pharmaceutical and Medical Device committees jointly hosted a lunch featuring a presentation by Dr Tsai Shu-ling, Deputy Director-General of the National Health Insurance Administration under the Ministry of Health & Welfare. 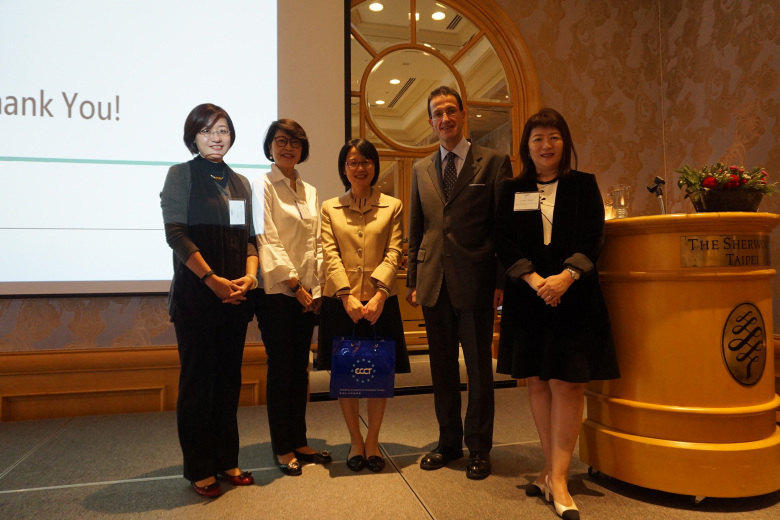 The speaker gave a presentation on reforms and prospects of Taiwan’s NHI system. Full story to follow.